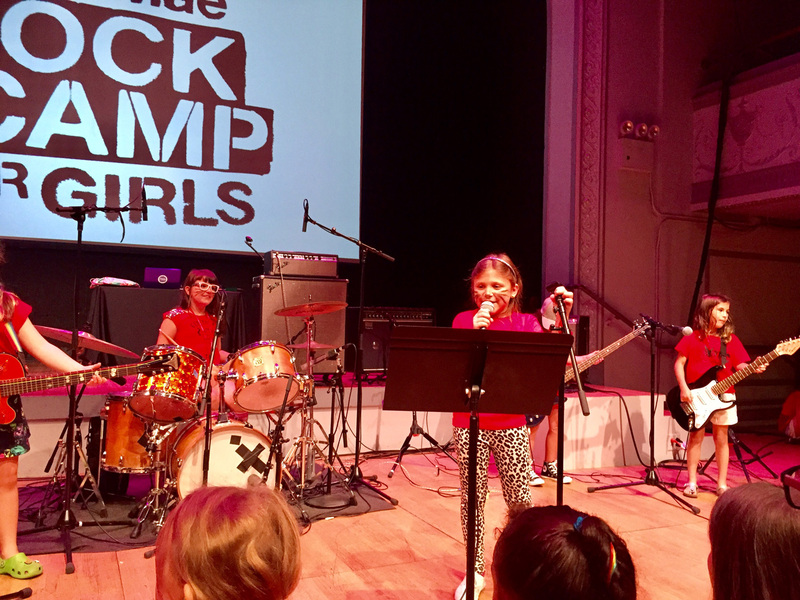 For the second year in a row, I returned to the Willie Mae Girls Rock Camp as a band coach to work with some incredible girls. 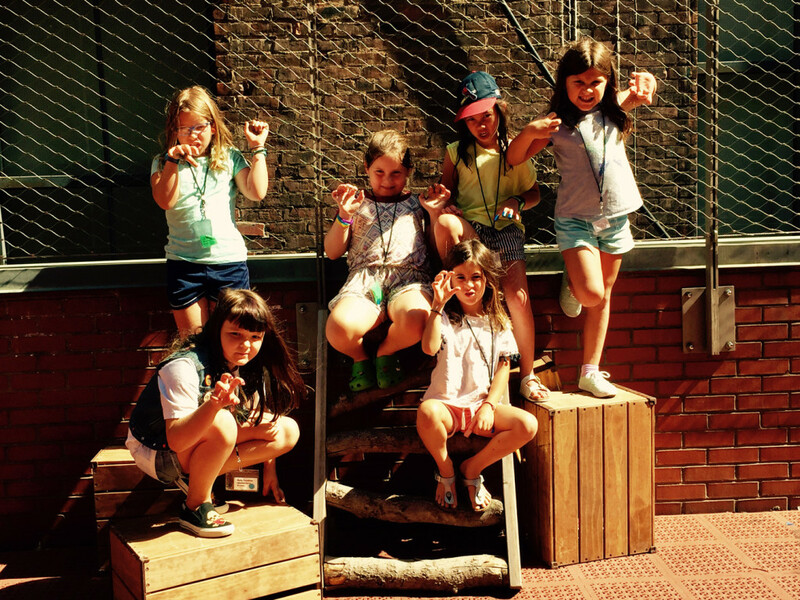 This year, my band was “Electric Tiger” – a group of six fearless 8 year-olds. In one week, they wrote their very own song and lyrics (“Gotcha!”) and performed it for an audience of adoring friends and family. It’s an amazing, empowering place for young women and I’m so happy to be a part of it!